Host Matt O'Donnell and the Insiders discuss the defacing of the statue of former Mayor Frank Rizzo and debate whether it should be removed based on his history with African-Americans during his tenure. Then, a discussion on confederate monuments and should they remain erect or moved to a museum. Our panelists also address the tragedy in Charlottesville, the rise of the 'alt-right', President's Trumps remarks, and how Gerrymandering affects voting in Pennsylvania. This week's panel is comprised of Sharmain Matlock-Turner,radio host Dom Giordano, attorney Ajay Raju, oreign Policy Expert Ed Turzanski. A look at voting rights in Pennsylvania and Gerrymandering. 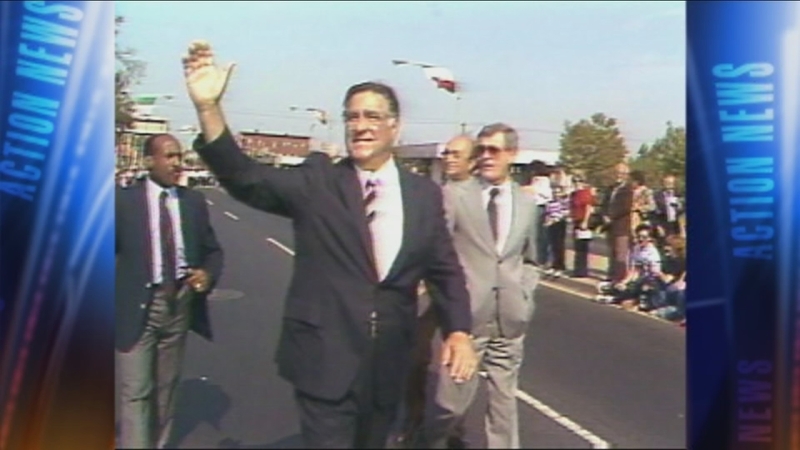 Frank Rizzo's legacy was complicated, for some the statue is a reminder of the worst parts.